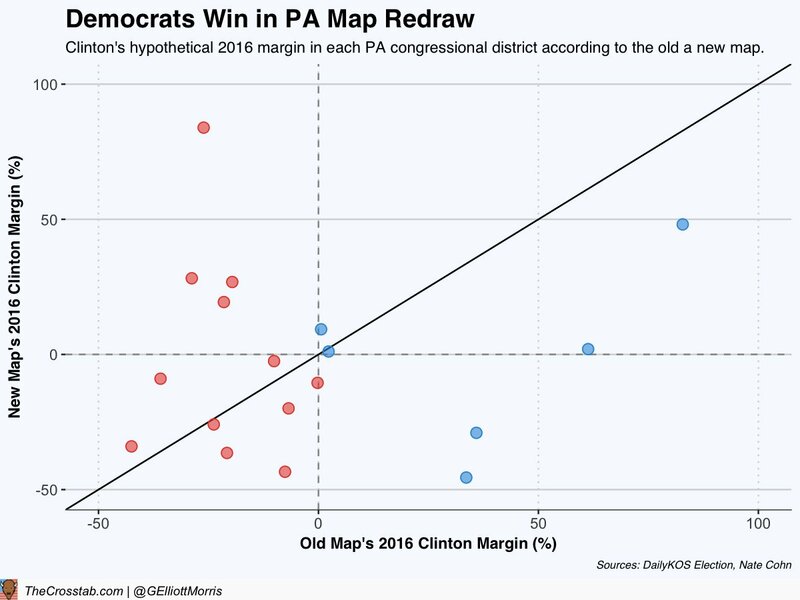 #HillaryClinton won the popular vote by 3M, but lost the Electoral College by less than half a percent--77k votes--in PA, WI, MI. Votes for #JillStein totaled more than 250k votes in those states. #VoterSuppression is a huge threat. The refusal of the Sanderses to fully support #HillaryClinton after Sanders lost the primary in a landslide created a schism among Democrats that was perpetuated by false claims that somehow Sanders was cheated. 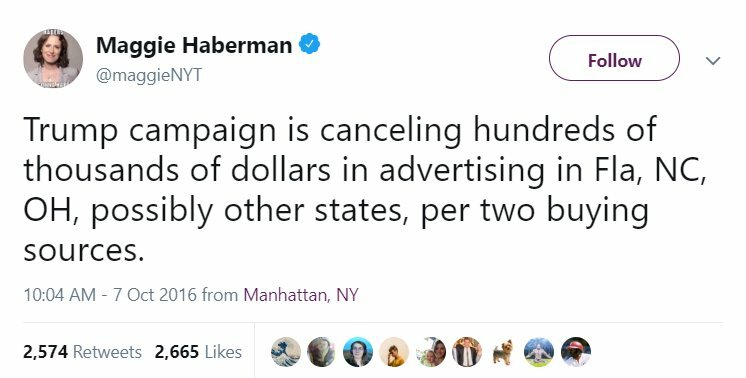 Instead of calling for his supporters to vote for #HillaryClinton, three days before the election, Sanders was--inexplicably--giving cover to Trump supporters. 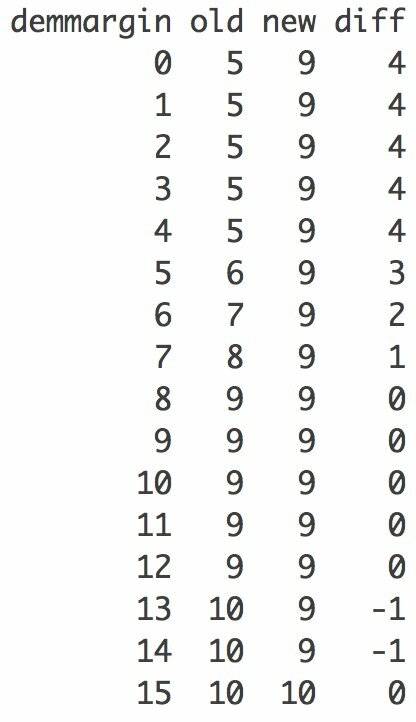 20% of those who supported Sanders in the primaries voted for Trump in the general. This is a good article, talking about problems that we have to, that the GOP won't and that we CAN fix! But first, just #Vote damnit! What was it? 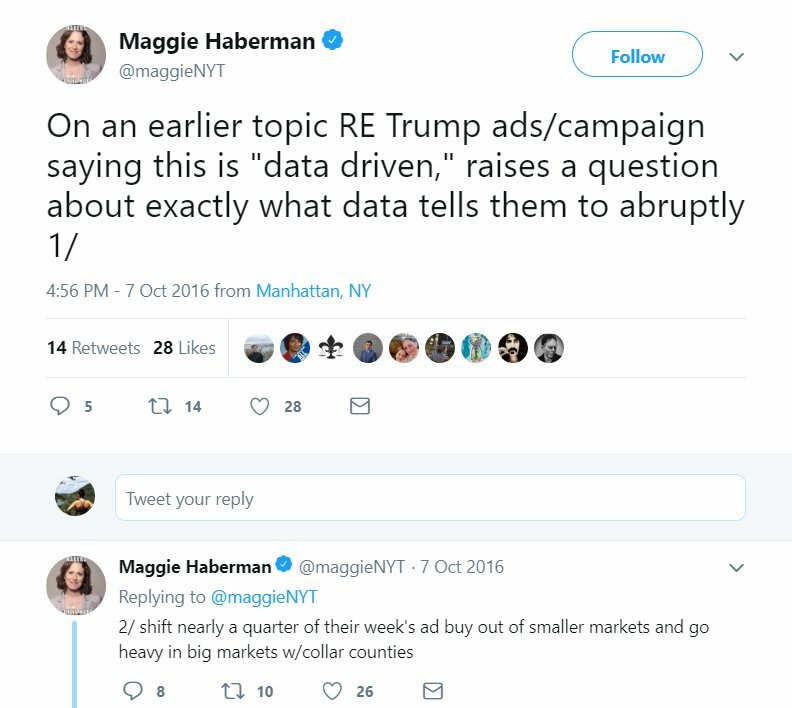 A couple weeks later, the Trump campaign abruptly & massively shifted their ad buys. 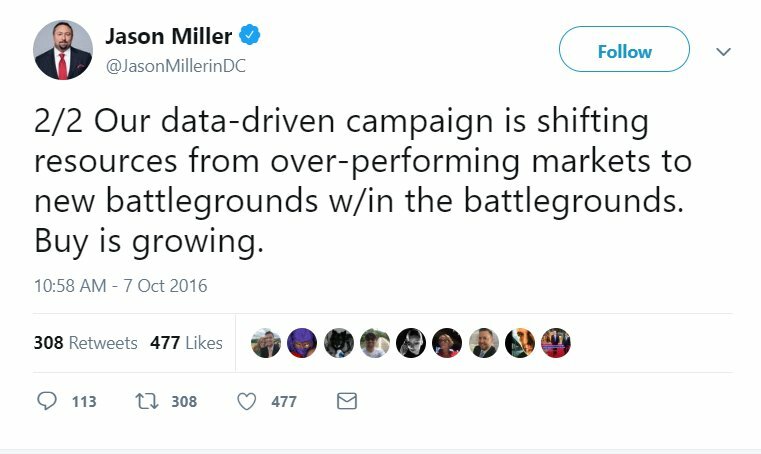 It's not uncommon for a candidate to make some changes wrt advertising targets in the final weeks of a campaign, but in my experience a ~25% shift because you've suddenly identified "new battlegrounds" is...not typical (this was Trump's senior comms adviser). 1/n THREAD: "How Insane can the Electoral College Method get?"